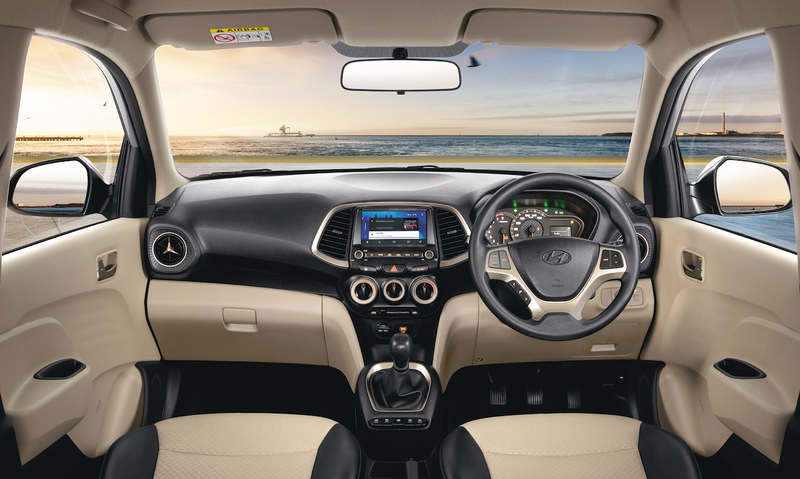 20 Sec Notes on the 2018 Hyundai Santro The Santro Brand has cult status in India. 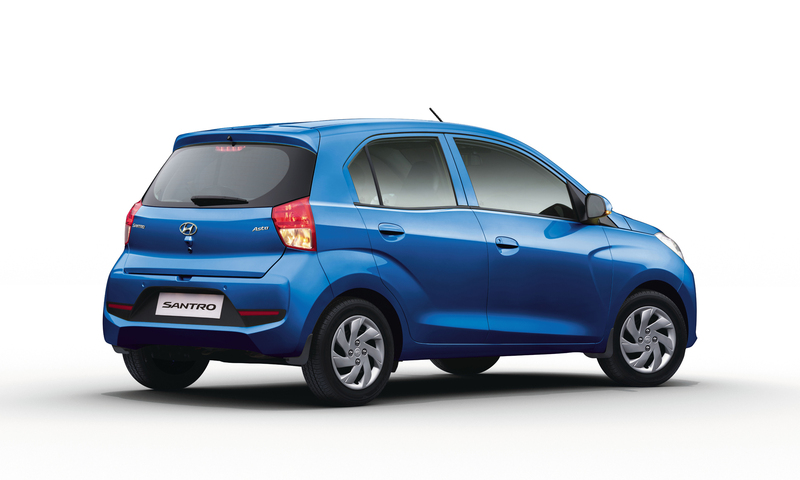 Main Attraction of the New Santro is its Ride and Handling. A Great AC with Segment First Rear Vents. Front Styling didn't appeal to Many. 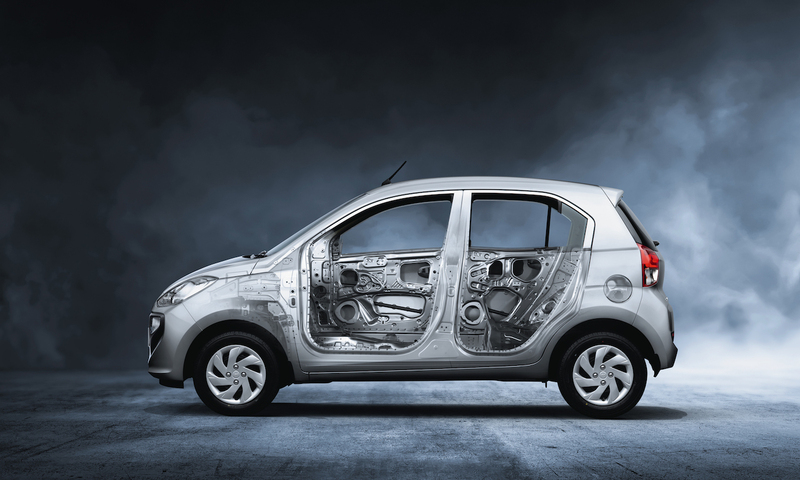 However New Santro is Feature Loaded with Several Segment First Features, putting cars twice its price to shame! The Powertrain is a carry forward from Previous Gen albeit remapped. Expected it to be Zippier & more fuel efficient. 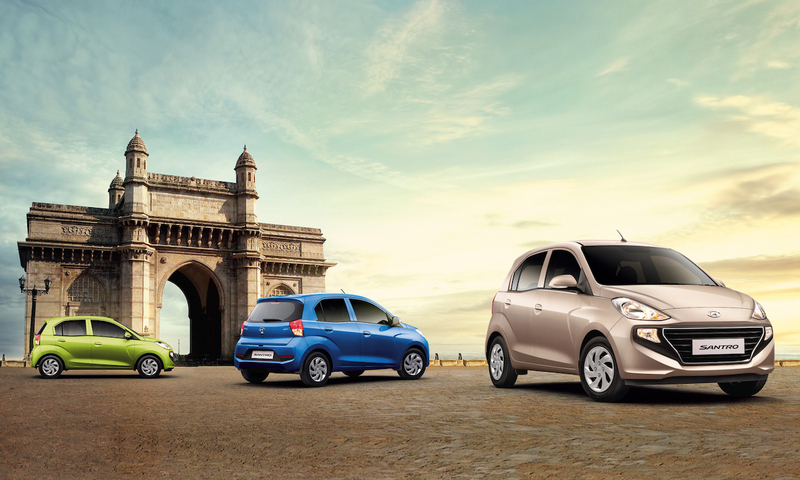 However Power Delivery Smooth & Apt for City Traffic. Above All its the Highest Rated Car in its segment by Top Experts and Actual Users at MotorUncle.com It seems to have won Hearts Once Again!